Cedevita Zagreb picked up its first ever Turkish Airlines Euroleague victory by downing Caja Laboral 76-69 at Drazen Petrovic Arena in the Croatian capital on Friday. Both teams now hold 1-4 records and share fifth place in Group C. Cedevita took control of the game by holding the visitors scoreless in the opening five minutes of the second quarter, and jumped to a double-digit lead with a 6-0 run at the beginning of the third. Laboral never came closer than 5 points the rest of the way. 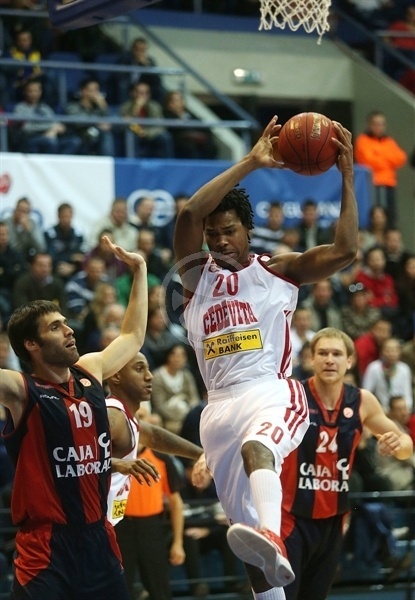 Miro Bilan led Cedevita with 16 points and Bracey Wright added 14. 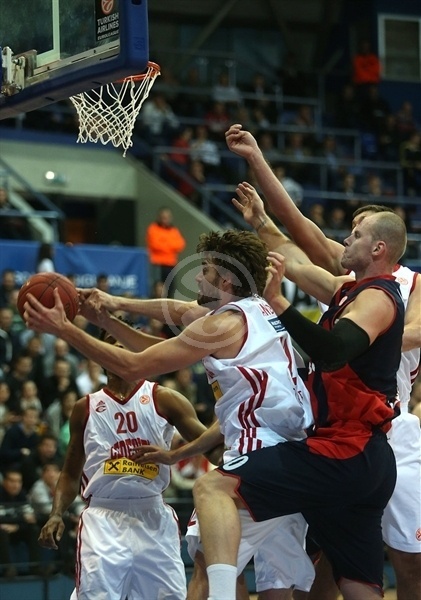 Predrag Suput chipped in 12 points and Mickael Gelabale collected 11 points and 9 rebounds in the winning effort. The visitors got 15 points plus 7 rebounds from Fernando San Emeterio, while Andres Nocioni scored all of his 12 points in the final quarter. 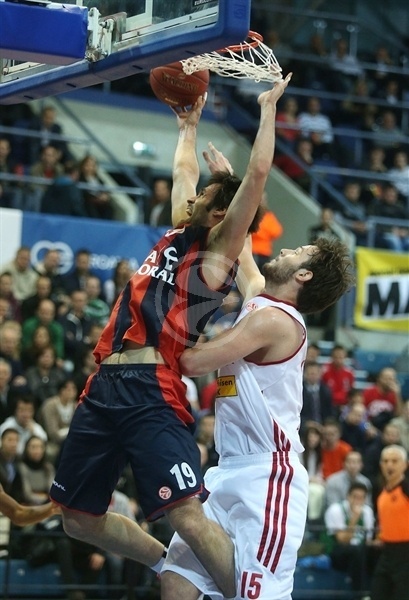 Maciej Lampe added 11 points in defeat. Lampe scored inside on the first possession of the game and the teams traded baskets early and often as Nemanja Bjelica scored twice on driving layups, while Predrag Suput sank a triple for Cedevita. After a Lampe three-pointer, a bucket from San Emeterio and a fastbreak layup from Fabien Causeur, the visitors led 9-13. But Bilan scored 8 points in less than three minutes and Bracey Wright hit a shot from downtown for the hosts to grab a 16-13 advantage. Bjelica immediately erased the lead with a triple. A seesaw battle continued with the margin never exceeding 2 points. San Emeterio and Brad Oleson scored for Laboral, while Gelabale answered inside for hosts and Andric’s reverse layup made it 24-24 after one quarter. Marques Green opened the second quarter with a three-pointer for the hosts, but the game transformed into a low-scoring affair with Laboral being held scoreless for more than five minutes. 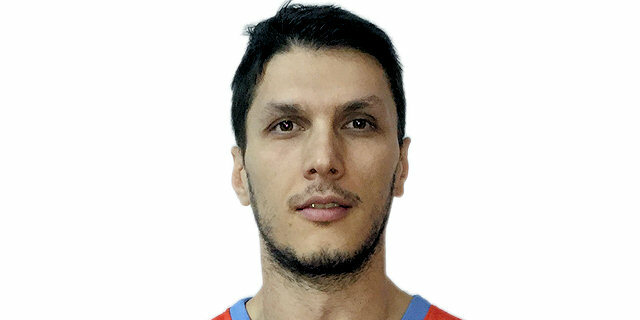 Andric’s fadeaway jumper was Cedevita’s lone score in that span, but it gave the hosts a 29-24 lead before the visitors strung together 6 straight points. Taylor Rochestie ended Laboral’s drought with a runner and San Emeterio and Oleson scored layups for visitors to re-take the lead, 29-30. Gelabale answered with a triple and Andric scored back-to-back buckets inside to put Cedevita up by 4 points. Lampe hit 4 for 4 from the foul line to keep Laboral within a single possession, but Vlado Ilievski’s layup-plus-foul gave Cedevita a 39-34 halftime advantage. Gelabale got a friendly roll on a long jumper to start the scoring in the third quarter. The same player then assisted Bilan for an easy dunk and Wright stole a ball and raced for a layup, making it 45-34. 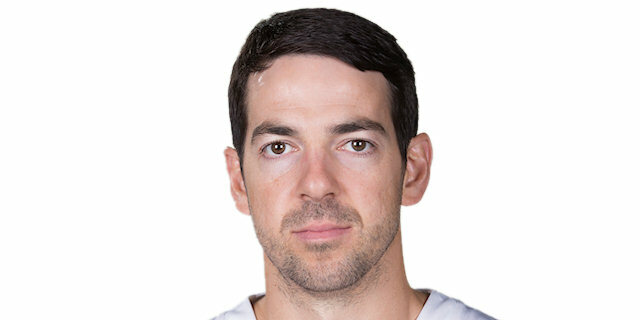 Carlos Cabezas’s jumper and Causeur’s driving layup cut it to 7 points. Then San Emeterio and Causeur got Laboral as close as 49-44. However, Gelabale’s hustle on both ends of the floor helped the hosts stay in control, and Suput’s easy layup and Wright’s triple made it a double-digit game again, 56-46. Cedevita’s defense once again stepped up, holding Laboral to only one field goal in a four-and-a-half minute stretch to end the quarter. Gelabale’s layup made it 58-46 before the final 10 minutes. Lampe hit a hook-shot at the very beginning of the fourth quarter to end Laboral’s drought, and Nocioni split free throws for his first point of the game, which brought the visitors within single figures. Suput quickly restored a double-digit advantage with a bucket in the low post before a scoreboard malfunction caused a lengthy delay at 60-49. It gave Caja Laboral time to adjust and change momentum; Nocioni's drive to the basket started his run of 7 straight points, including a triple. However, Marko Tomas and Bilan had answers on the other side with buckets inside to keep the visitors at a safe distance. Suput and San Emeterio traded triples, and Bilan's baseline spin-move gave Cedevita a 71-61 advantage. Suput extended the lead to 12 points before San Emeterio hit a triple, but Gelabale scored inside to secure the victory. Cabezas’s layup was too little, too late, for Caja Laboral as the hosts were determined to run out the clock. "The game was almost ended and we had just 7 turnovers at that moment. That says a lot about quality of our preparation. Especially because Caja Laboral played against Barcelona the best game I have seen this season. My players played collectively. We had a lot of periods of two to three minutes when we didn't allow Caja Laboral to score. This wins gives us confidence, but we can't start our next game in the Adriatic League relaxed. That would lead us to a 10- to 15-point defeat. We must believe in ourselves - we shouldn't look at our opponent - and we played like that tonight." 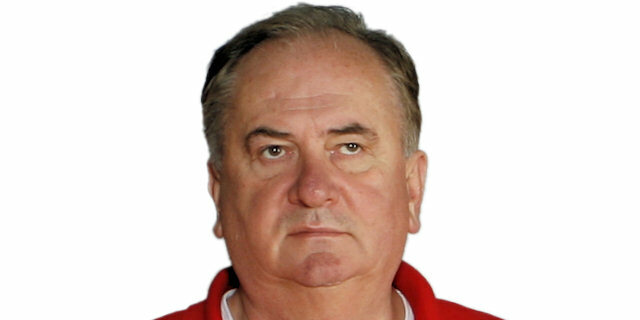 "Cedevita didn't surprise me. My team surprised me today. 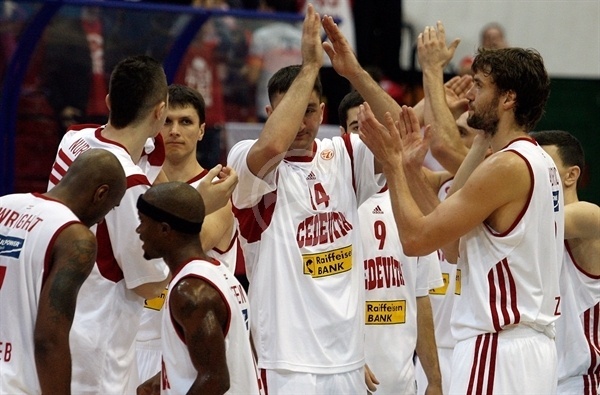 I knew that Cedevita is a team that plays good basketball, but we didn't play as well as we can. We started terribly and allowed nine offensive rebounds to Cedevita in the first 20 minutes. That is not the way we should play. Cedevita were a better team inside. They were also better in rebounding and playing one-on-one. Usually, we are a solid rebounding team. I don't know if this is our worst game this season, but we played bad. Our backcourt players played five times tougher on defense against Barcelona compared to today and our centers played terrible." "Like I said before this game, we must play intense in order to win in the Euroleague, but I think we can play even better. We played good defense and that is the right way to win in Euroleague. We also created open positions for our players on offense, but defense is the most important thing. We helped each other and when all five players play defense it is a lot easier. Caja Laboral isn't a team that is so much better than us. I think we can beat everybody at home. 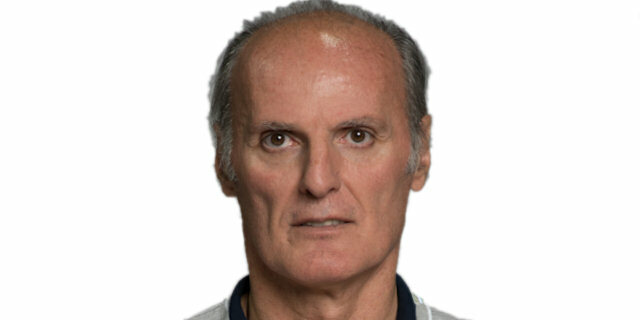 Anadolu Efes are the only team in our group that have a much stronger roster then we do." "It was a tough game for us. We are at 1-4 now. We came to Zagreb to make a step forward and to show that we know how to play quality basketball. But they surprised us and controlled the game rhythm. This is only our second game we play complete with all players healthy and this is a reason for our inconsistencies between the game against Barcelona and today. We must work hard. A lot of games are in front of us and we must cut our mistakes."